Just how successful the bond between man and dog is depends on the dog's ability to ‘read’ us and our moods, so the more we understand about our own behaviour, the better we can influence our dog's responses. The anxieties of an owner can be reflected in their dog's behaviour, and the same is true of a calm, even-tempered owner. A dog may be man's best friend, but first, we need to be our own best friend. This book will show you how. Your psychology: how much are you and your dog alike? 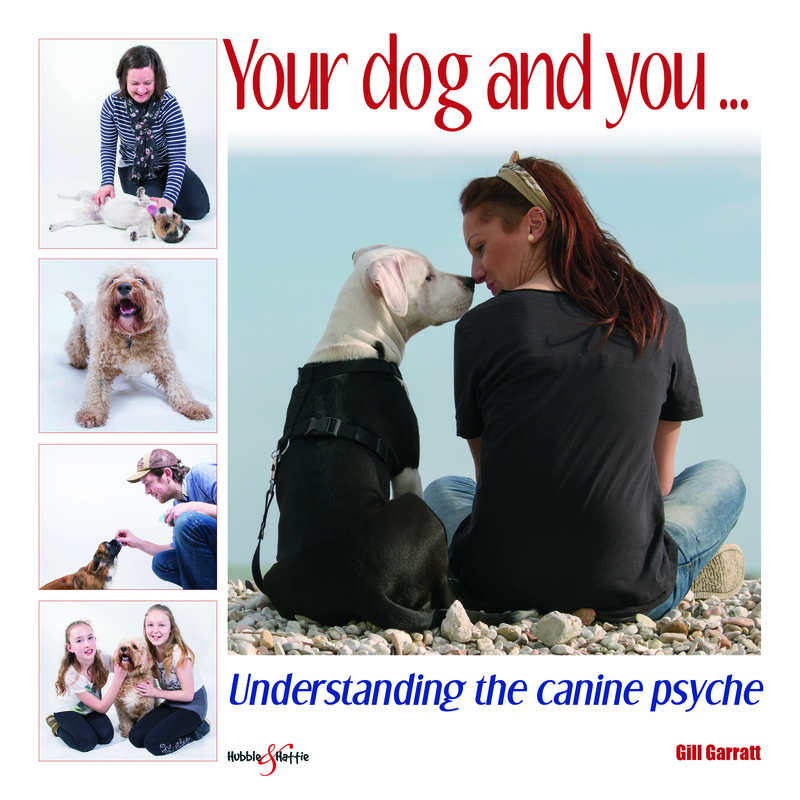 Your dog and you ... understanding the canine psyche examines the relationship between people and dogs from a psychological perspective, incorporating Cognitive Behavioural Therapy (CBT) to facilitate this: uniquely, the first time that CBT has been used to help owners relate to their dogs. A dog's behaviour can be a reflection of the emotions an owner may be experiencing; it follows that insight into our behaviour using CBT to reduce emotional unrest will, in turn, be reflected in a dog's behaviour. Dogs have had to become experts at reading people in order to live with us. 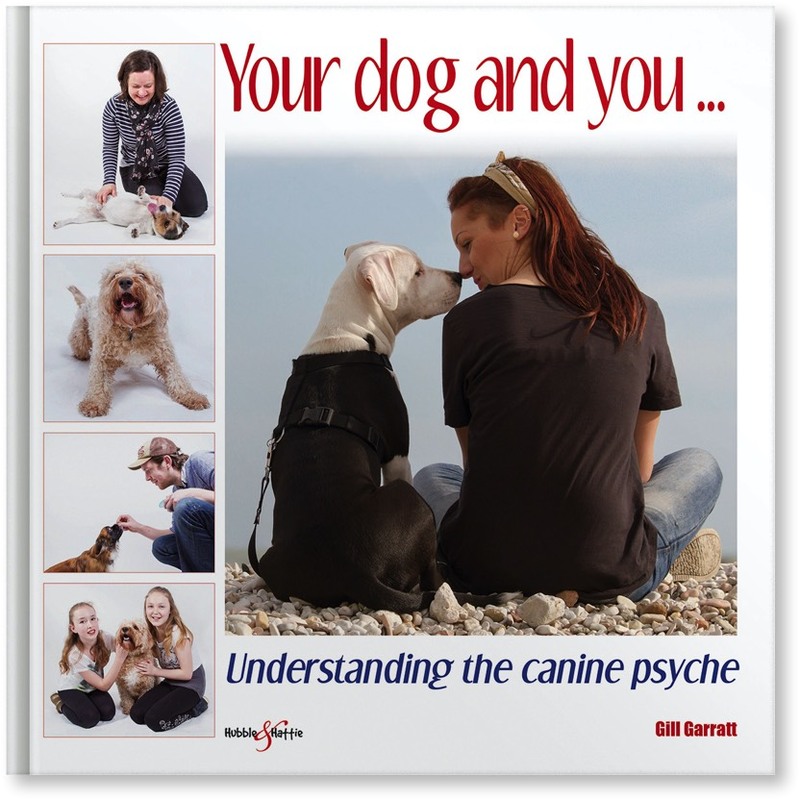 By understanding our dog and how he responds to us, we can comprehend more about our world and how our dog sees us. Dogs are naturally expert psychologists, and have, over centuries, been bred and domesticated to live harmoniously with us. That they have – in the main – achieved this so well reflects this amazing animal’s ingenuity.